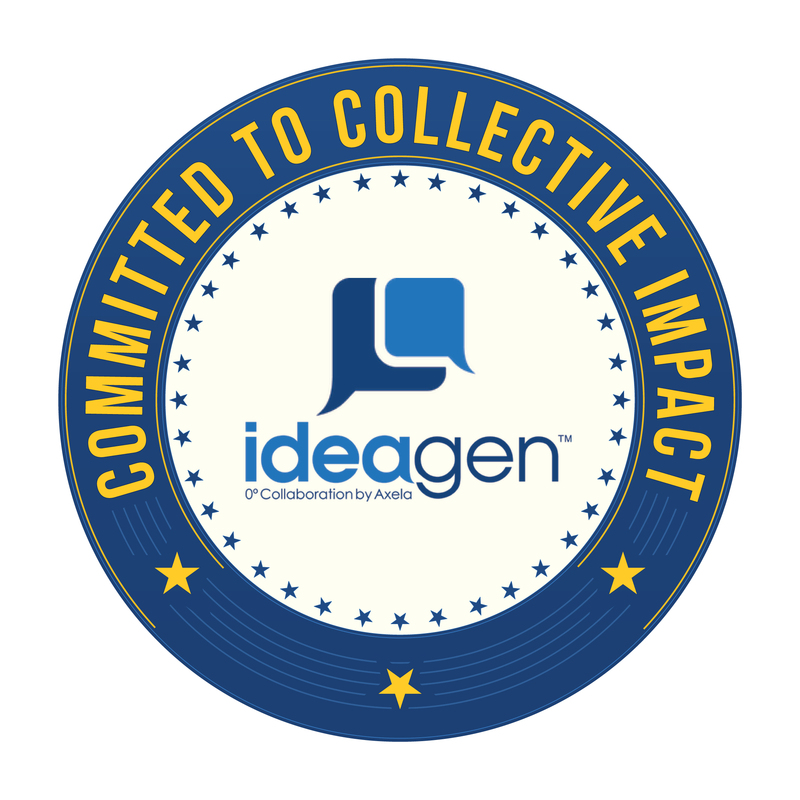 Ideagen – “Where the World’s Leading Organizations Convene to Innovate and Collaborate"
Ideagen: A Global Solutions Accelerator: Where The World’s Leading Companies, NGOs and Public Sector convene to innovate and collaborate. Ideagen was formed with a simple goal in mind, to change the world. Ideagen serves as the platform for high-level cross-sector collaboration. Its member base draws broadly from influentials in the non-profit, corporate and public sectors and is designed to harness the models and best practices each member brings to the table to catalyze collaborative solutions. Ideagen serves as the platform for high-level cross-sector collaboration. Its member base draws broadly from influentials in the non-profit, corporate and public sectors and is designed to harness the models and best practices each member brings to the table to accelerate scale.